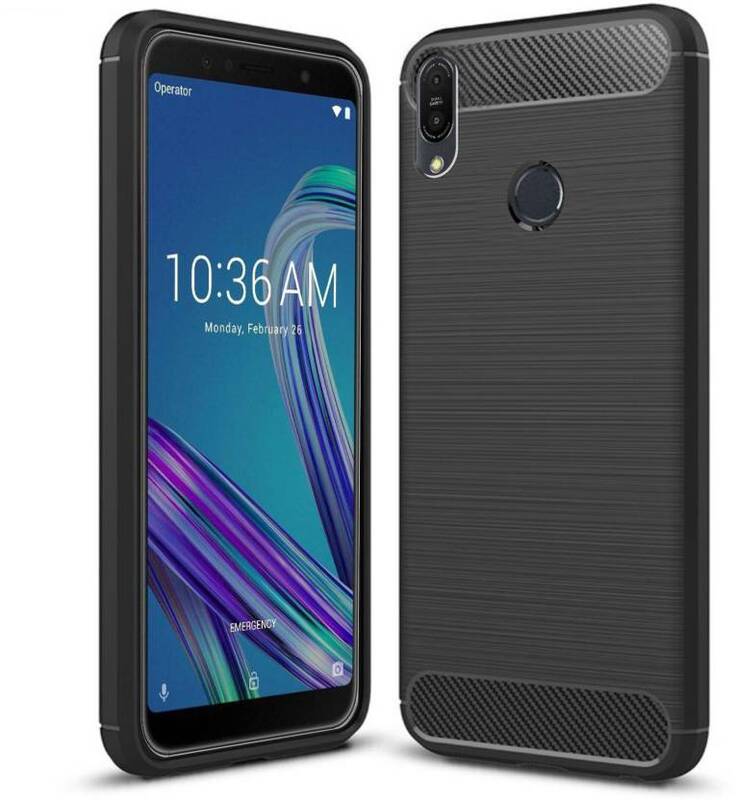 Asus has shocked the market with its recently launched Asus Zenfone Max Pro M1. This phone is priced aggressively, so it offers value for money phone. The phone offers nice display, good camera, good performance, and longer battery life. This makes the phone worth to buy in budget of Rs. 15000. The only issue with the phone is the lack of any protection on display. So, you need to have a protection to keep phone safe. This is the reason, having a good case and tempered glass to protect the phone is must. 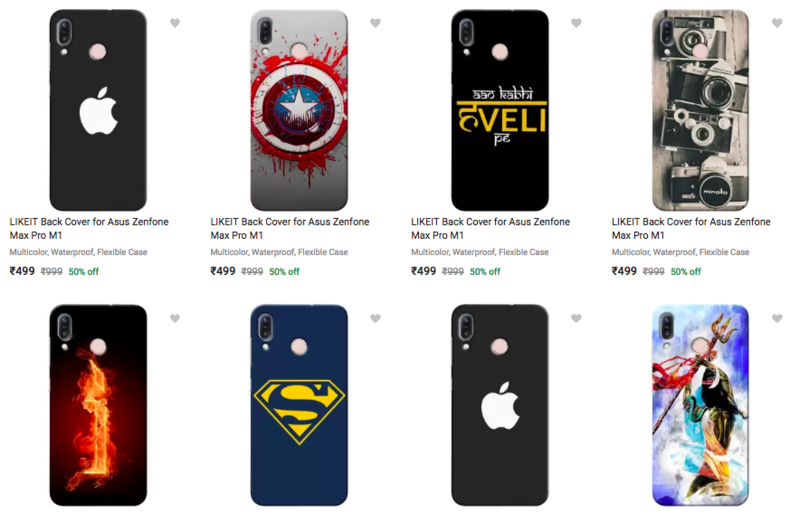 If you are not sure what to buy, here is the list of best cases and covers along with tempered glasses. 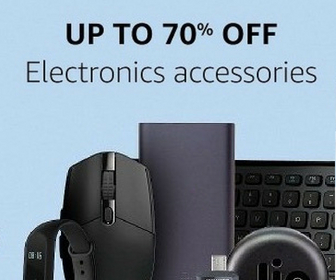 You can buy any of these. 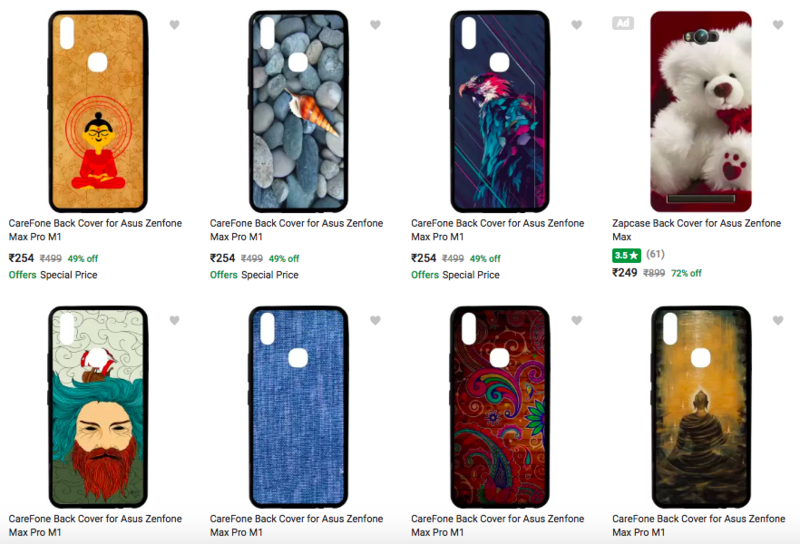 CareFone has different printed back covers for Asus Zenfone Max Pro M1. All these prints look awesome. It has raises bezels for protecting display when mobile is laid flat. There are proper cut outs for buttons and ports. It doesn’t make phone bulky but still protect it from all angles. This one is for those who look for flip cover to give phone all around protection. It has a magnet lock and pockets inside it. 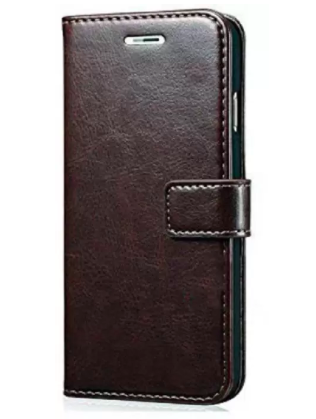 It is made of Artificial Leather with Durable quality Material. This one is a transparent flexible case made of good quality material. It has raised lips and claims triple protection to keep your phone protected from dust, dirt and scratches. It is slim, so does not make phone bulky. This one looks good and offers 360 view protection. It has smooth finish texture on the back and offers good grip. It doesn’t block any port and buttons offer proper response. 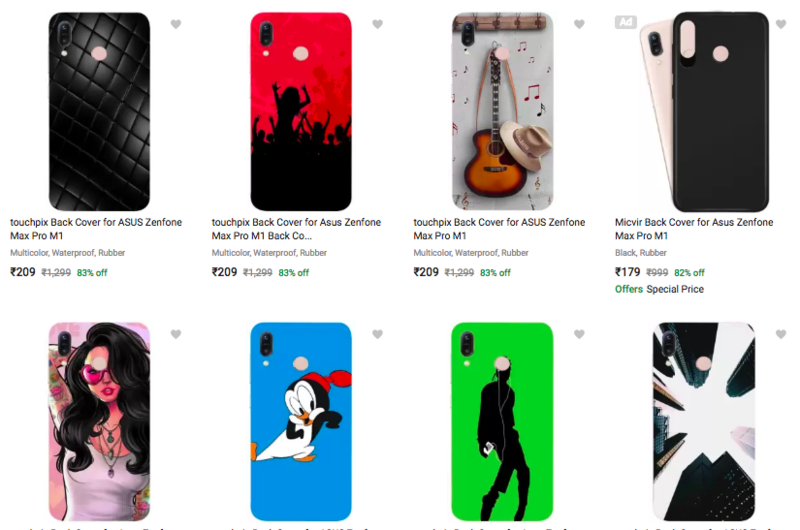 Touchpix printed cases for Zenfone Max Pro M1 to keep phone safe from dust and scratches. It gives phone proper protection from edges, sides and back. It also has proper places for buttons and ports. 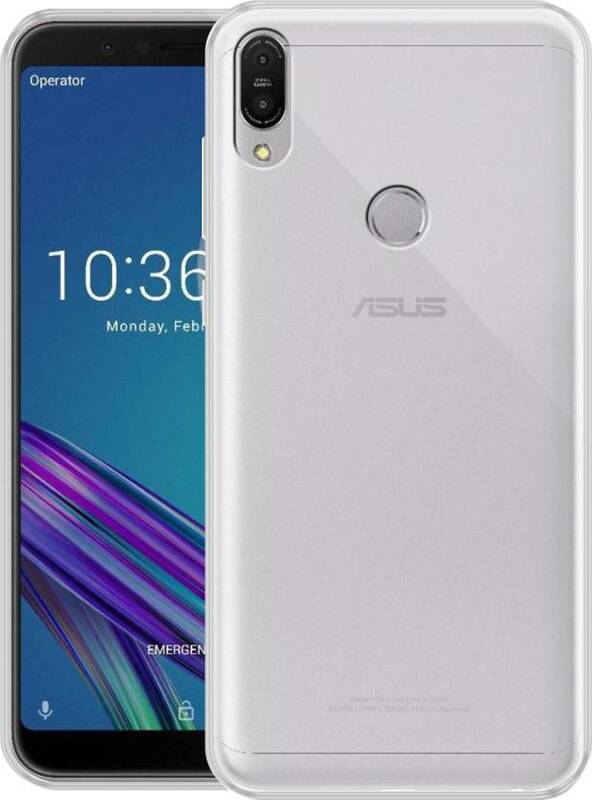 Here are the links to good tempered glasses for ASUS Zenfone Max Pro M1.